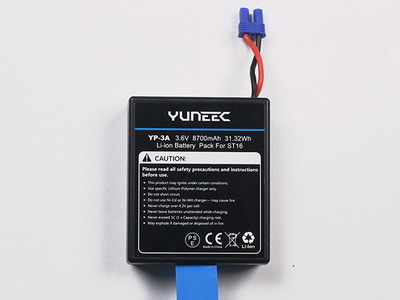 Yuneec Typhoon H ST16 8700mAh 3.6V battery, optional to chooses qty from 1 to 4 pcs by below drop down menu. 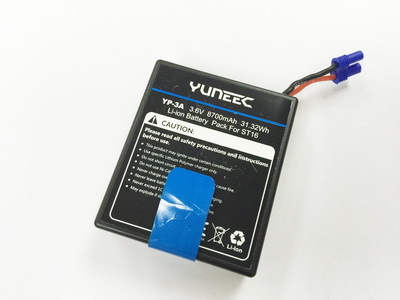 Yuneec Typhoon H battery charger. Yuneec Typhoon H battery charger power adapter.